EyeSpyFX library for reading H264 Video. H264 video using RTSP over TCP, RTSP over HTTP and RTSP over HTTPS. 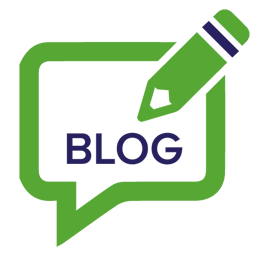 It is ideal for building apps that connect to Network Video Recorders. 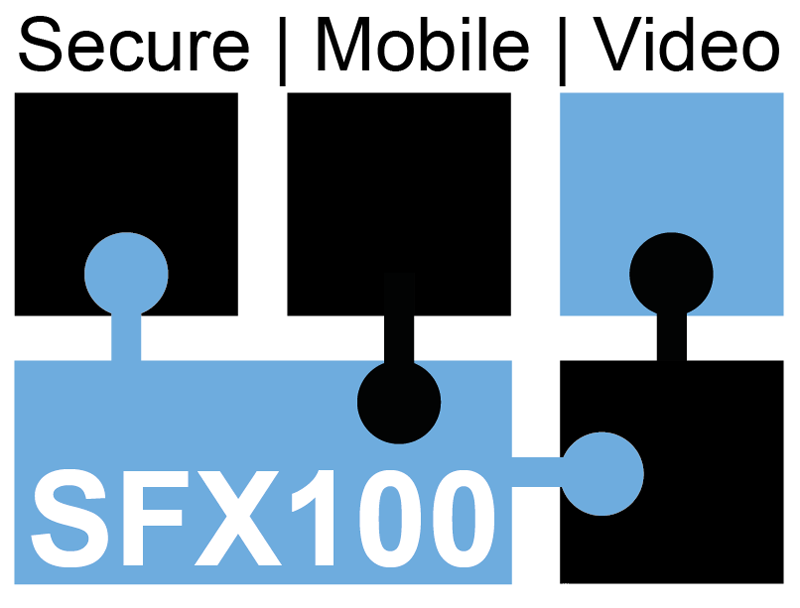 SFX100 is exemplified in American Dynamics Video Edge Go and many other top brand security camera apps. Optimised code for security camera video types. iOS and Android libraries available. Reads RTSP streams and provides mechanism to pass to phone based native decoders. Supports mid stream changes to stream type and resolution details. Efficient opening and closing of streams enables a range of highly responsive UI effects. Multithread architecture enables greater number of simultaneous streams to be displayed.